A number of nurseries selling bonsai plants service Melbourne, however we suggest that the specialist bonsai nurseries are the best place to start. You can find some good specimens at local markets, however not all are well grown and back up service can be questionable. Growing bonsai trees in Melbourne requires the same basics as anywhere else. Select the right plants for the climate is a good starting point. 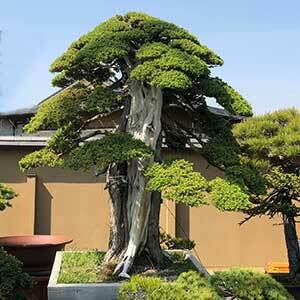 In general Bonsai trees grown indoors are more difficult than those grown outdoors. Many growers will bring trees indoors for a few weeks and then rest them outdoors. Ficus – Generally a forgiving and easy tree, good for indoors but look for the small leafed varieties. Bonsai trees, Japanese Black Pines, handmade bonsai and accent plant pots.